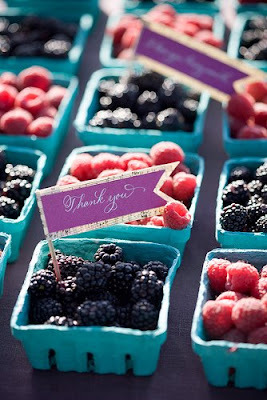 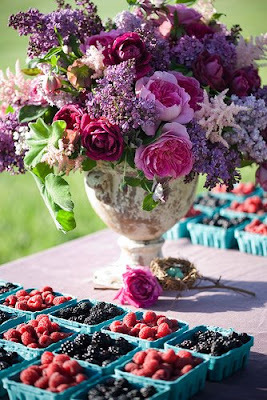 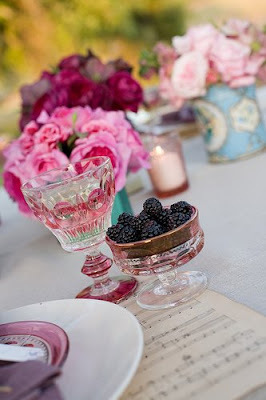 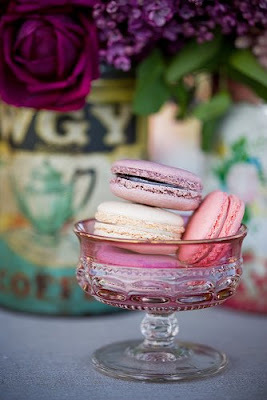 I absolutely adore these berry stained images by Corbin Gurkin Photography and Duet Weddings. 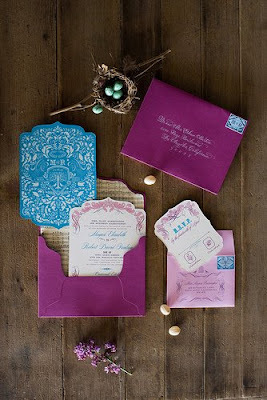 The lovely invitations were designed by Ceci New York and the flowers by Camille Panzarello of Modern Day Design. 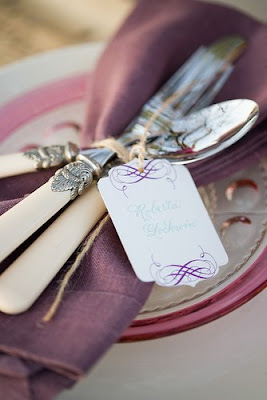 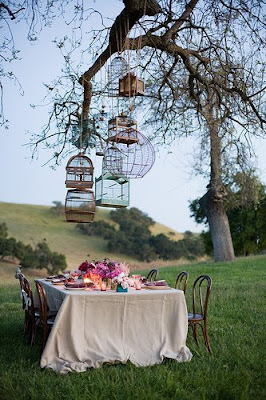 The vintage glassware is so gorgeous, and I am tickled by the sheet music place settings.